It started with a walk around the block. Julie Balamut just wanted to get in shape. The walks got longer and were soon short jogs. 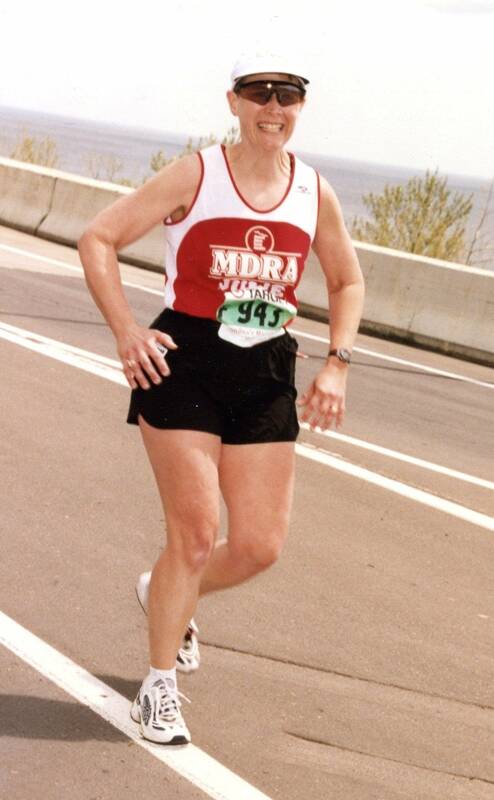 Eventually Julie ran her first marathon. She loved it. The challenge was delicious and the training gave her a chance to listen to her favorite composer, JS Bach. Julie Balamut is training for her 25th marathon and she'll share an all-Bach playlist on Music with Minnesotans.